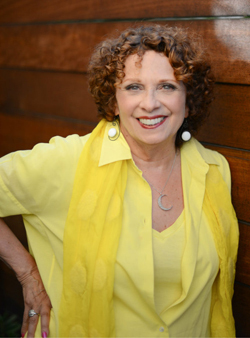 Andrea Brandt, PhD, MFT, has over 35 years of clinical experience as a renowned psychotherapist, speaker, and author. In her work, Dr. Brandt reveals positive paths to emotional health that teach you how to reinvent and empower yourself. She emphasizes the mind–body–heart connection as a key to mental, physical, andemotional wellness. A featured media expert, Dr. Brandt has appeared on numerous television programs, radio shows, and podcasts. She is a contributor for Psychology Today magazine and has written blog posts for The Huffington Post, Mind Body Green, Psych Central, and more. Dr. Brandt is the author of 8 Keys to Eliminating Passive-Aggressiveness and Mindful Anger: A Pathway to Emotional Freedom.